We can always match or beat the price you see anywhere online as long as it is for a comparable room, same dates and same currency (CAD$). We also have much more flexibility if you book direct with us and may be able to offer room upgrades or early or late check-ins depending on availability. 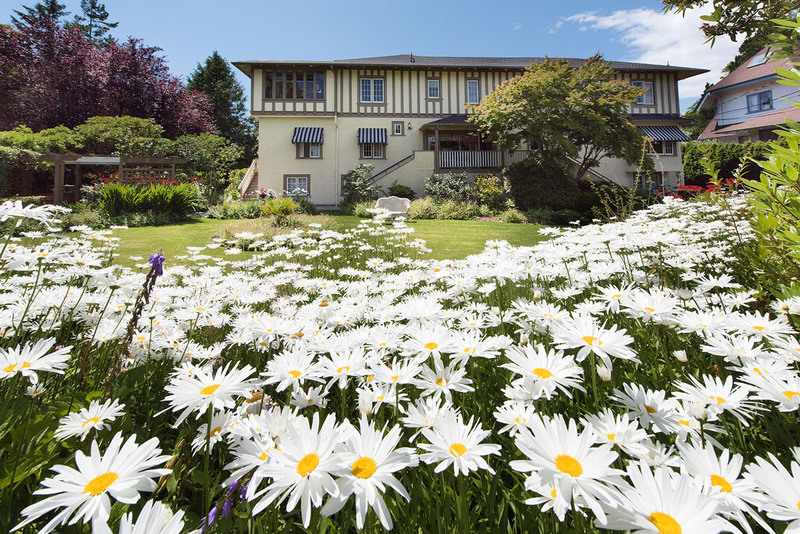 Please call us on 250 598-3812 or email stay@oakbayguesthouse.com and we’ll see what we can do for you! Do you live in Oak Bay or did you used to live here? 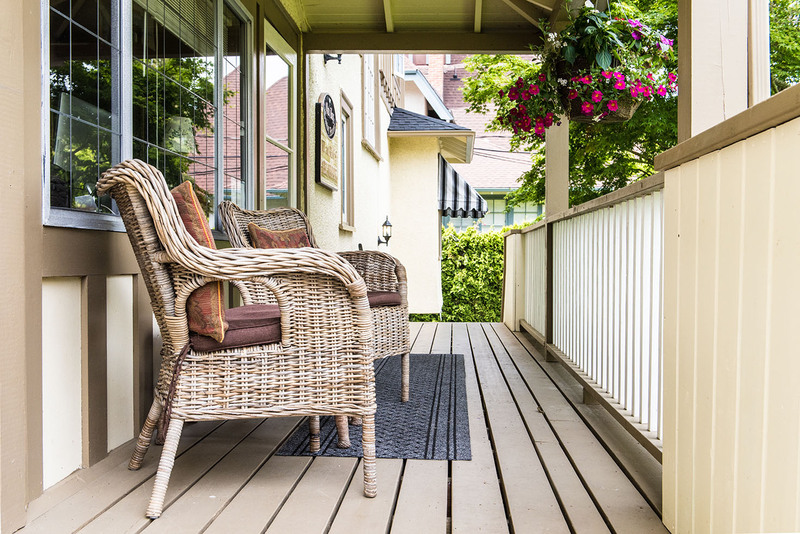 Are you visiting friends and family in Oak Bay? 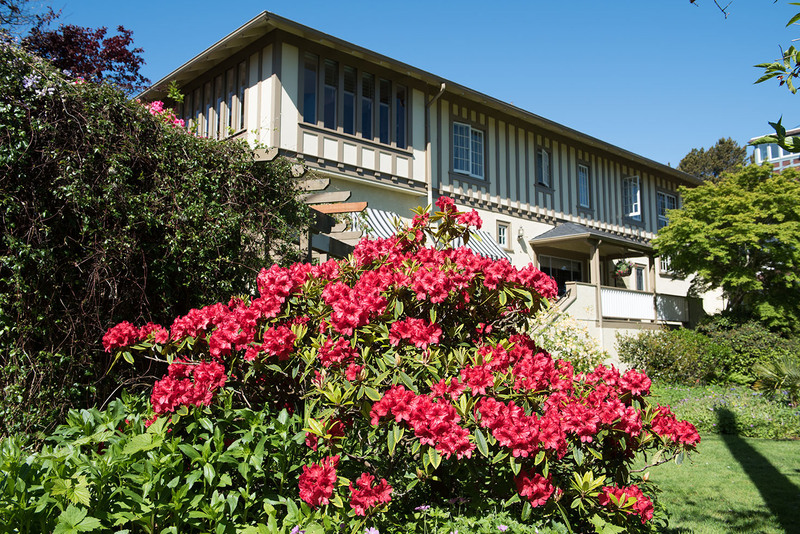 Call 250 598-3812 or email stay@oakbayguesthouse to ask about our local rates. Are you visiting for a hospital appointment or visiting someone who is sick or ill? Please call 250 598-3812 or email us on stay@oakbayguesthouse.com to enquire about discounts, upgrades and promotions for your stay. Have you stayed with us before? We love our repeat guests and want to keep them happy. Please call 250 598-3812 or email us on stay@oakbayguesthouse.com to enquire about discounts, upgrades and promotions for your stay. We often have specials and promotions in the off-season that are not always on our website. Please call 250 598-3812 or email us on stay@oakbayguesthouse.com to enquire about discounts, upgrades and promotions for your stay. Organizing a special event? Want to keep everyone under the same roof? Ask about our special rates for the entire house, dependent on the time of year and availability. Additional fees may apply depending on the amount of set-up required.